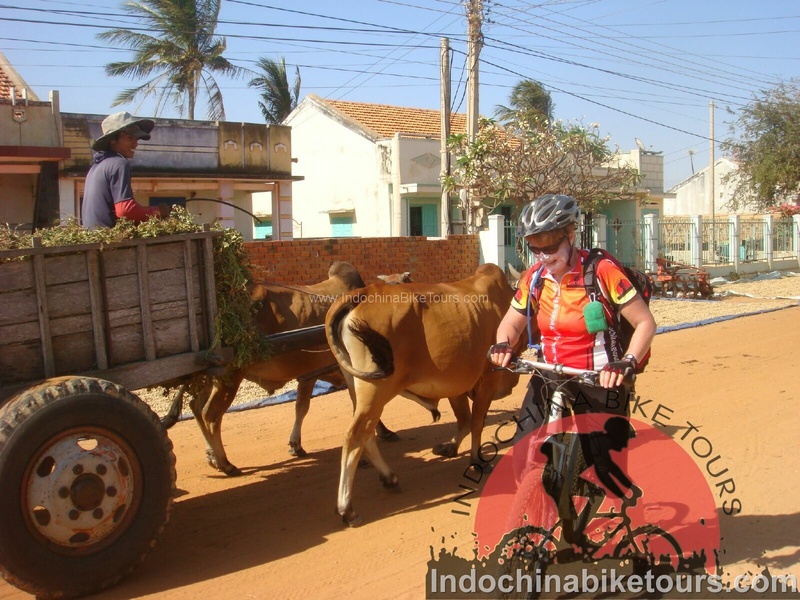 Cycling tours in Hoi An - Cycle along country lanes in the countryside of Hoi An, viewing local life and seeing farmers toiling in the rice fields. 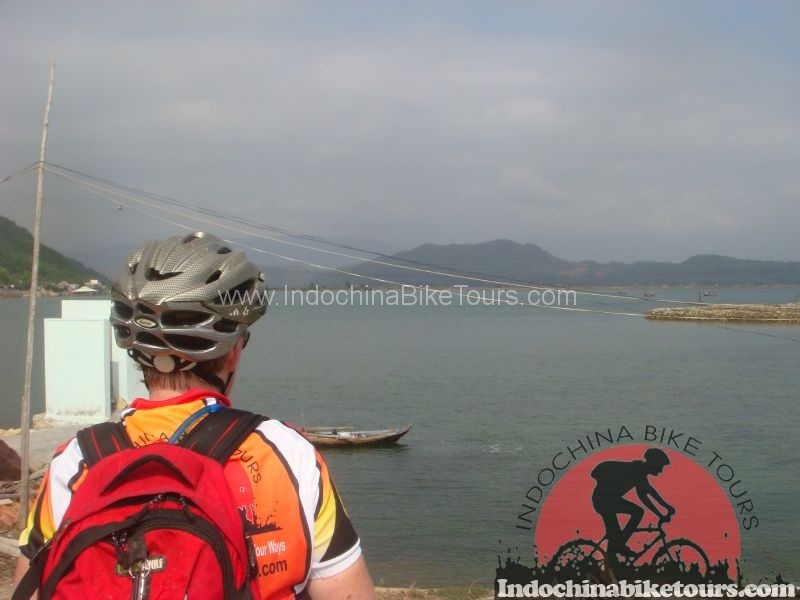 See the real Hoian with Hoi An Countryside .Explore Hoi An with an expert local guide, find real life and get breath of nature for yourself with our cycling journeys. 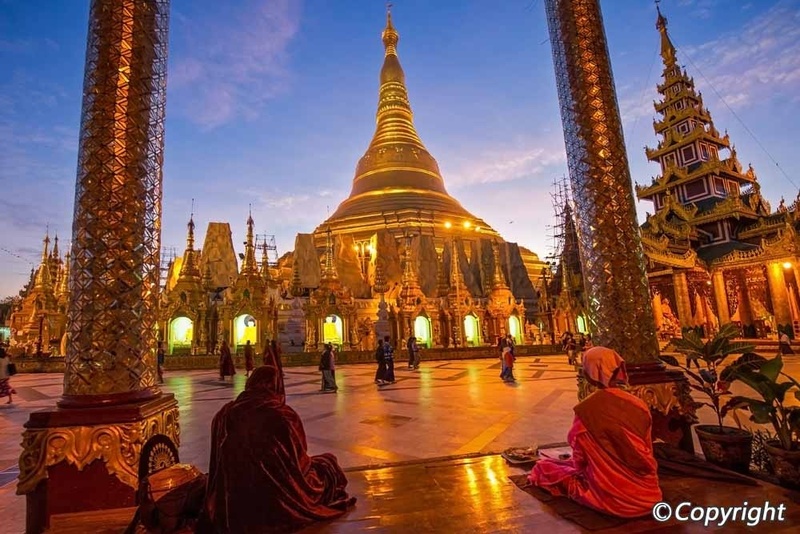 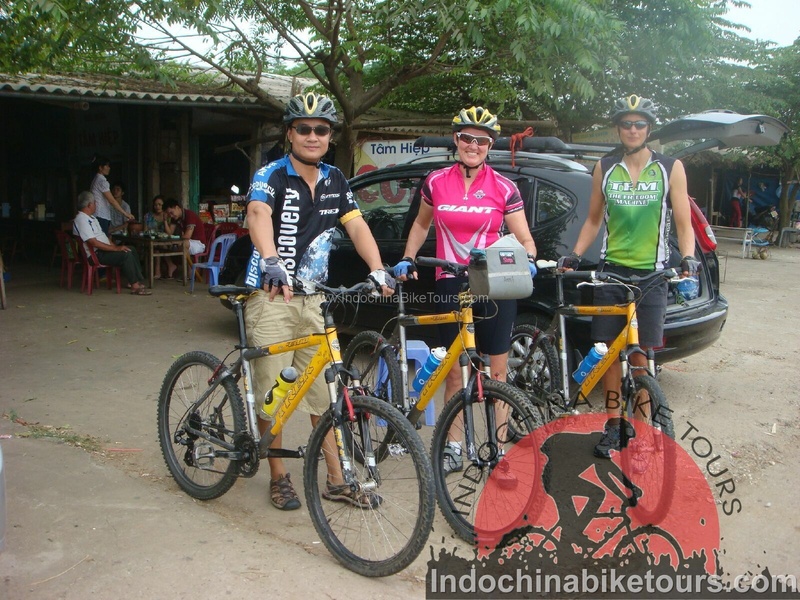 Go to deep rural areas where classic trip can’t be reached, allow us to take you to bike in the hidden places or on the back roads, mingle with the locals in small villages, and take a private boat cruise discovering palm forest and Hoi An water way or just have a good time… simply enjoy the sights. 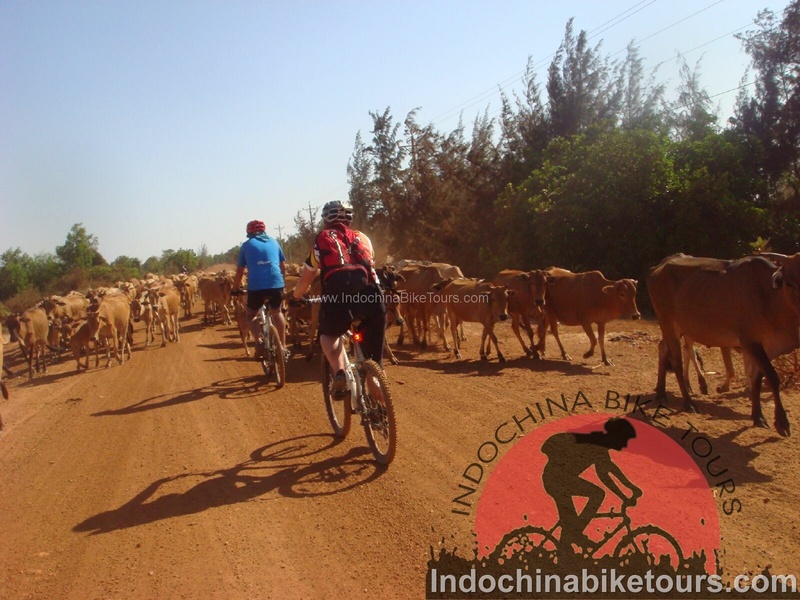 We do not only just design the journeys, we create a lifetime experience and memories to our guests. 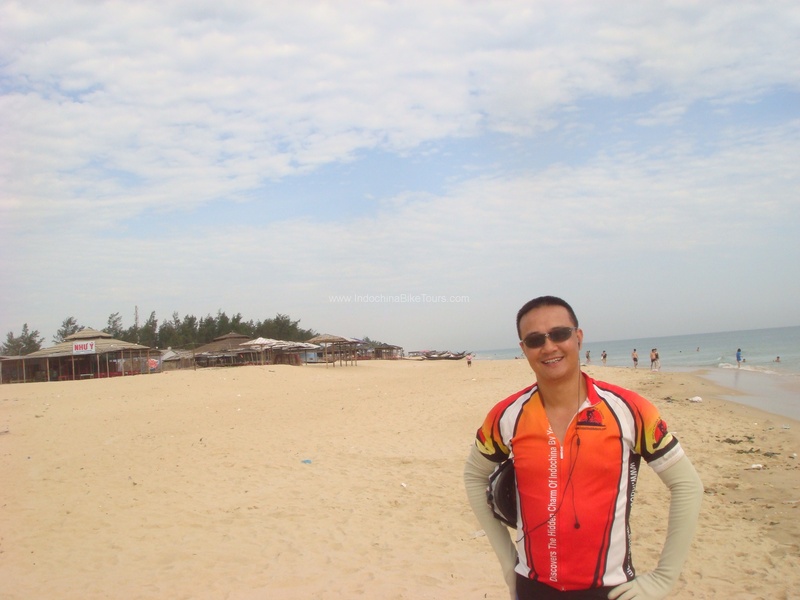 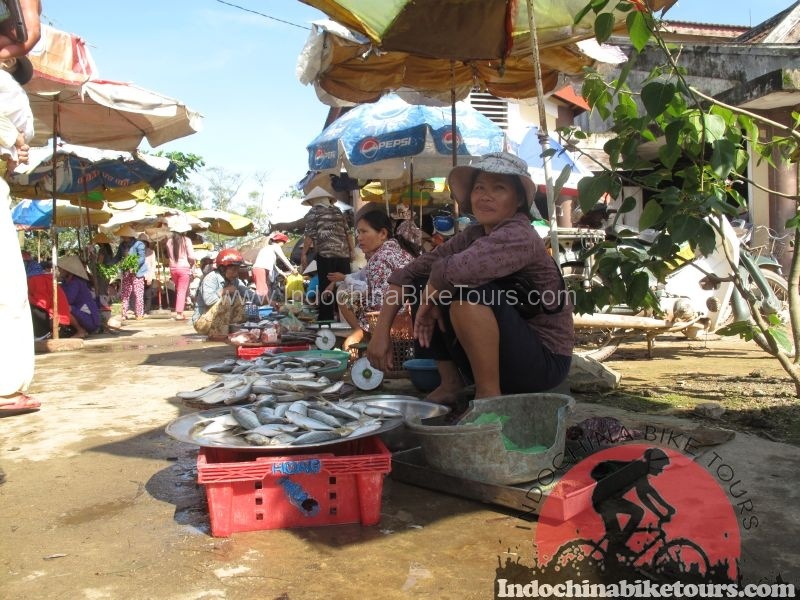 ,Hoi An cycling to My Son , Hoi An cycle to Hue , Hoi An cycle to Hanoi , Hoi An cycling to Saigon .